Even little girls need a side-hustle! 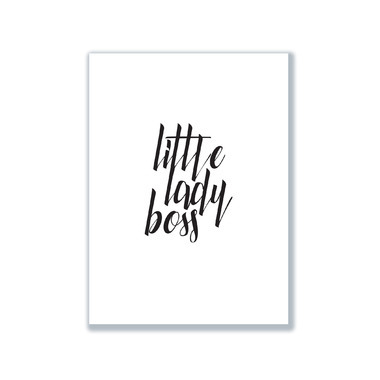 mavisBLUE's modern, contemporary Little Lady Boss 8 in. x 10 in. 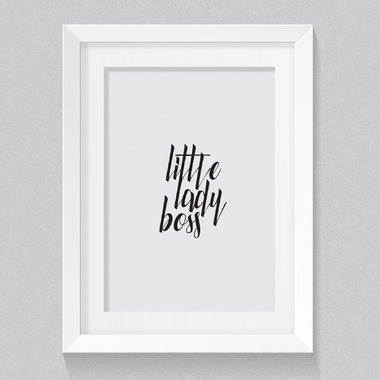 print is sure to be a hit in your nursery or tween bedroom. Gift a single print to a friend or mix-and-match all of our fun, whimsical and inspired prints to create the perfect nursery gallery wall.